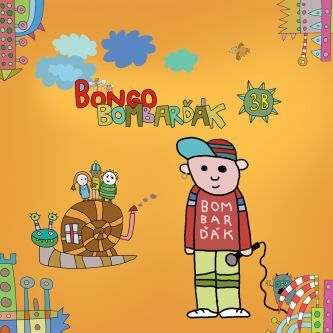 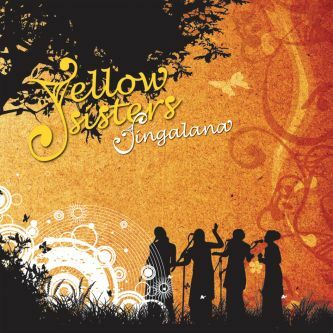 The album Písničky kluka BomBarďáka follows the successful compilation albums for children and their parents, called Bongo BonBoniéra and Bongo BomBarďák. 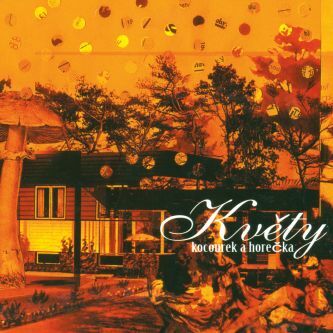 Unlike these two compilations, this album is an authorial album. 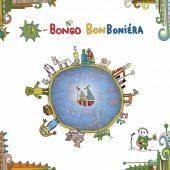 This makes it far more balanced and the entire recording is full of insight and wit with authors’ flair for punch line and the children’s view of the world. 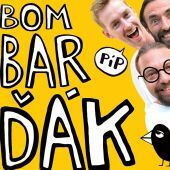 The animated 3B BomBarďák is no rookie. 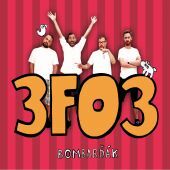 He fiercely entered the virtual band 3B just to start a band that bears his own name now. 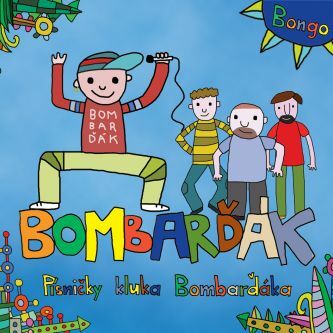 And he turned three musicians into “bombarďák” as well and they recorded a funny, fresh and playful album. 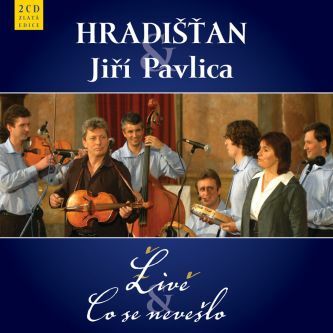 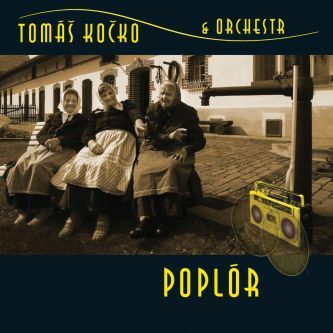 Since the beginning, the band has been accompanied by a hyperbole and bombarďák’s point of view: “The music has no style, play whatever you like.” And the band holds tightly to this motto and adds: “Jump until you feel like it.” And this happens quite often while you listen to the album or visit the performance.